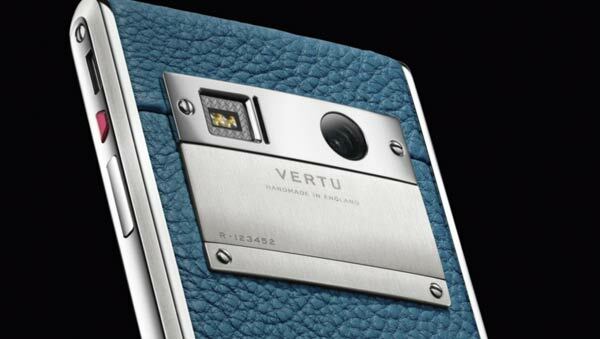 Vertu has unveiled its latest luxury smartphone called the Aster. It’s an Android powered device with a premium components and finest quality leather and metal finish. 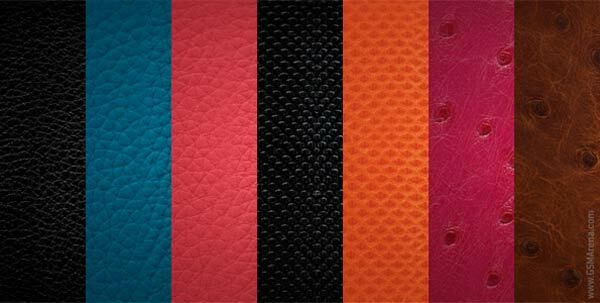 The luxury phone brand is offering the Aster in several different colours and finishes, with the six models being; Blush Calf (pink), Lagoon Calf (blue), Caviar Karung (black), Tangerine Karung (orange), Raspberry Osterich (dark pink) and Cognac Osterich (brown). The handset is hand-crafted in England from hardened titanium and also features a hand-polished ruby home key. Besides the luxury construction, the phone is also packed with impressive technical specifications. The handset is powered by a 2.3GHz quad-core Qualcomm Snapdragon 801 CPU, and features a 4.7-inch 1080p display covered by sapphire crystal, a 13MP Hasselblad rear camera, a 2.1MP selfie snapper, 64GB of storage and a 2,275mAh battery which the company claims to provide up to 15.5 hours of talktime and lasts 380 hours on standby. Vertu’s latest and greatest will come pre-installed with Android 4.4 KitKat, and has Bluetooth 4.0 LE and NFC support whilst being a 4G LTE (Cat. 4) handset. The Aster also integrates 11x15mm stereo speakers with Dolby Digital Plus surround sound decoding, and supports QI wireless charging. 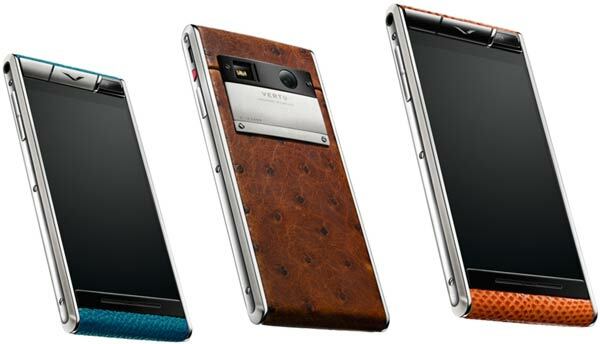 With the premium quality, it comes with Vertu’s usual premium pricing scheme, starting at £4,200 ($6,800) for the basic calf-leather model and rising to a little under £6,000 ($9,500) for the more exotic ostrich leather. The company touts the Aster as a more affordable version of the Signature Touch, but that is strictly just by Vertu’s and its super-wealth clientele’s standards. Those who purchase the Aster will receive the company’s complementary Concierge service for six months. The service offers 24-hour worldwide assistance for priority bookings and recommendations for shows, restaurants, and much more.